This scary map pack contains 10 maps. Great for single player or coop. Best if used with 8 players or less. All maps contain tough enemies. 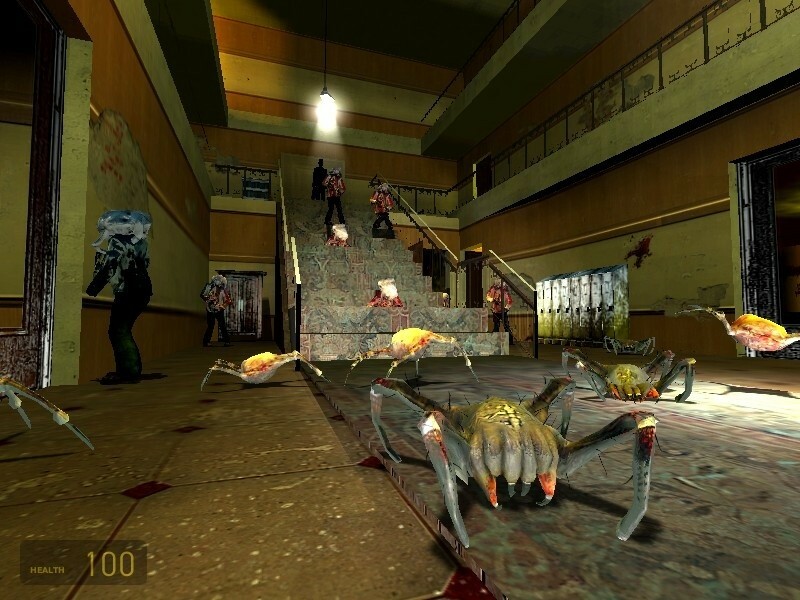 Enemies are enabled and in large groups. If you enjoy action and blowing enemies up. Then this map pack is for you. Start off on Level 1, and when your finished. It changes to the next level, and so on. Extract the files to the maps folder. I did not make these maps. These maps are made by Unknown.